On Saturday 6th April at the Ken Cranage Memorial Ball, hosted by The Horses and Ponies Protection Association (HAPPA), Ryan Rouse from Bransby Horses Rescue and Welfare was named winner of a special award for Services to Equine Welfare. The award was created in memory of Ken Cranage, who was the well-respected President of HAPPA. Ken Cranage was passionate about equine welfare having served HAPPA since retiring from West Yorkshire Mounted Section in the 1980’s. Ken played an active role as HAPPA’s Chief Field Officer and spent a great deal of time leading the field in equine welfare, where he engaged in the development of HAPPA’s welfare strategy that still exists today. 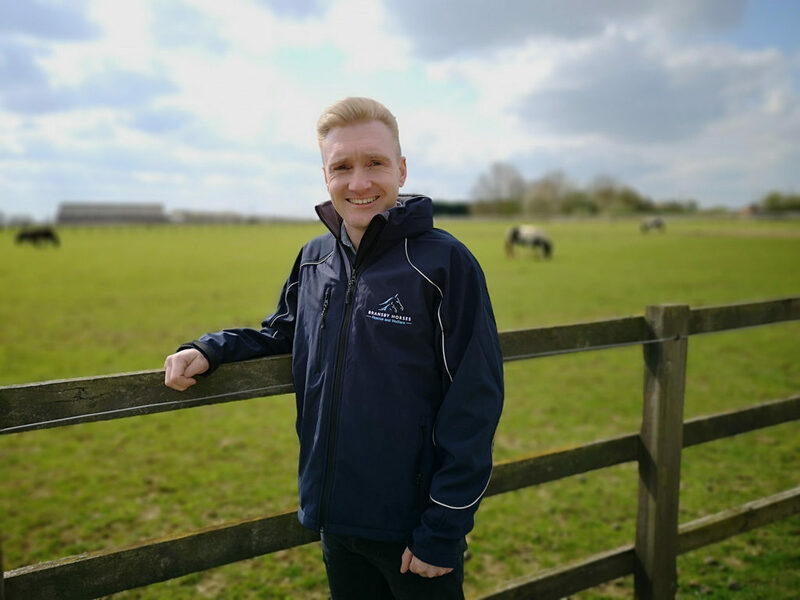 Naturally passionate about horses and regularly going above and beyond for the animals he cares for, Ryan Rouse heads up the External Welfare side of Bransby Horses Rescue and Welfare, based in the village of Bransby in rural Lincolnshire. 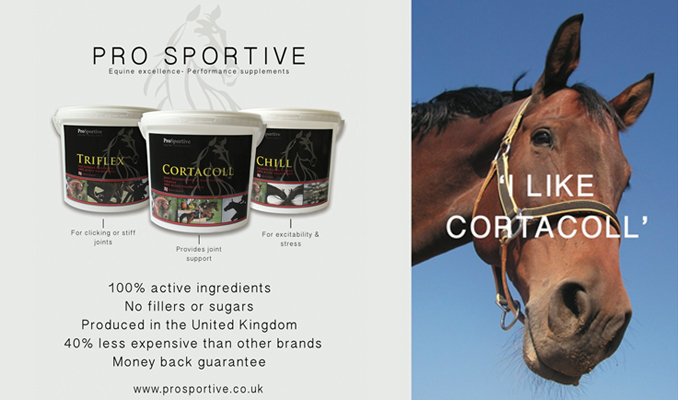 His team play a key role in the mission of the charity, rescuing horses, donkeys and mules in need and working to educate owners about equine management and welfare. “The HAPPA Board of Trustees and staff wanted a lasting legacy and tribute to our fantastic President Mr Ken Cranage. In doing so we chose to recognise those people who really make a significant contribution to the welfare of equines, just as Ken did. The award, open to all our associates and peers within the industry, is one of a kind and we are proud of all that Ken achieved in the name of HAPPA and equines. We were absolutely delighted to announce Ryan as our first winner of this Award and look forward to our continued relationship with the team at Bransby Horses”.